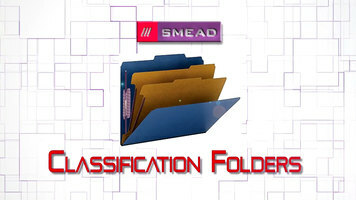 Smead's fastener folders let you quickly and easily organize documents inside the folder. 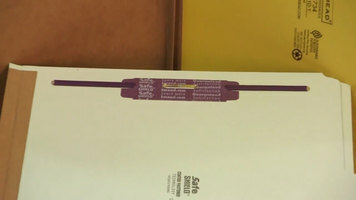 Using fasteners helps keep papers in order and keeps them from fall and out of the folder. Smead has a fastener folder to fit every organizing challenge, whether it's extra dividers, built-in storage pockets, reinforced tabs, or antimicrobial product protection. These filing must-haves are available in letter and legal sizes, a rainbow of colors, and a wide variety of materials. Pick some up today to help you stay organized. Thank you for watching our video on the benefits of fastener folders. 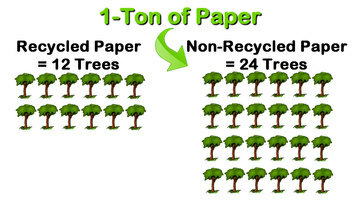 Visit Smead.com for more great organizing products as well as handy tips and tools.